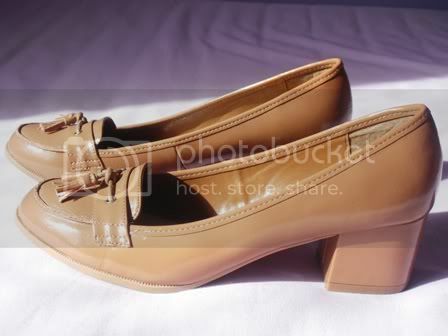 I was attracted to the camel colour of these patent flats and the little bow detail. They are comfy and perfect for wearing with jeans or dresses and are a definite staple in my wardrobe. I love all the loafers around in the shops at the moment. These stacked loafers are really easy to walk in with their chunky heel and would be perfect to wear all day without your feet hurting from being in heels. I'm a fan of sheer shirts (as mentioned in my top picks) I love the long floaty sleeves and sheer material. 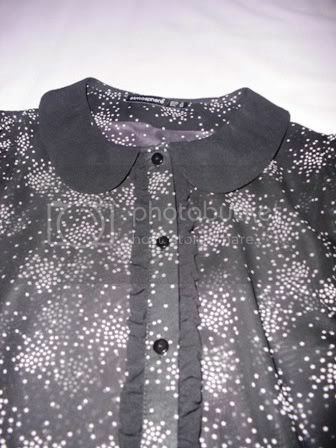 It has ruffling detail down the front and a cute peter pan collar. I've been on the lookout for a new clutch bag for a while and was happy to spot this one. It's big enough to carry all your essentials for a night out whilst still being easy to hold on the dance floor. 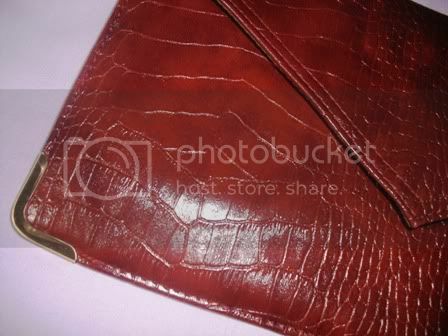 I like the deep brown colour and mock croc design. What have you got your eyes on in the shops? Love the pumps and clutch bag :). Absolutely love the Patent Bow Ballet Pump from New Look, my favourite pumps have just worn out and it's time to get a new pair, and these could quite possibly be them. Are they comfortable, I always struggle to get ones that don't rub the backs of my heel? @Love Sushi and Fashion Me too, New Look is definitely one of my go to shops when I need something, always lots of great things in there! Wow! 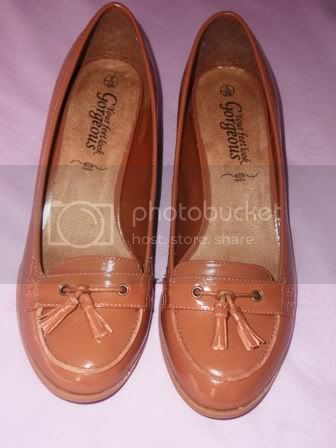 I want those top shoes sooo bad ha-ha! So chic I would team them with a lbd and cardigan whilst it's not too cold - perfection! 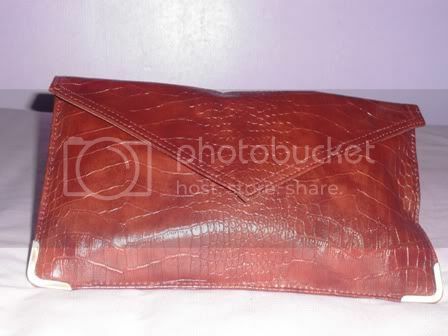 Also love the clutch it's the most perfect Autumnal colour! Thanks for yor comment I follow you now. 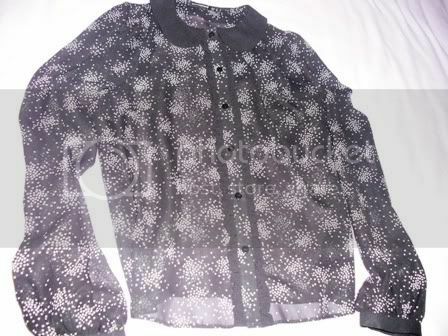 That Primark blouse is lovely, I've not been in there for ages but I must!! 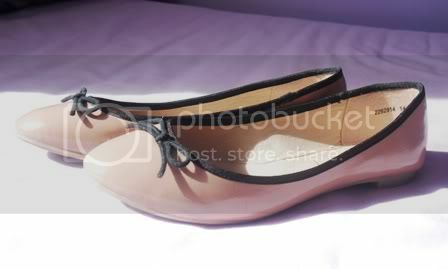 oooh those pink ballet flats are really gorgeous! I love it! 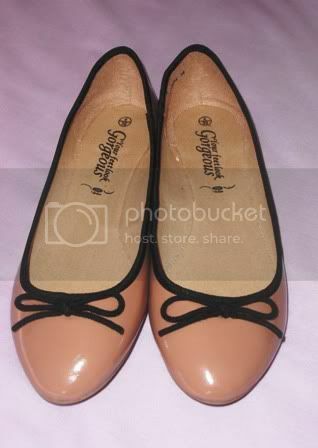 Love that first pair of flats! I love your purchases, making me want the Autumnal weather back though!